When you trust Branchburg Animal Hospital with your pet’s needs, you get exceptional service from a team that really does care. We are here when your pet needs immediate medical care for an injury or illness. Yet, we are also here for all of the preventative and primary care needs your pet has. From a routine physical exam to providing nutritional counseling, we do it all with tender love and care. Routine Physical Exams- Your pet should be seen by a vet at least one time a year, more preferably every six months. When you bring your pet in for routine physical exams, we can ensure they are eating right, feeling good and healthy overall. Early detection of ailments can extend your pet’s life. Vaccinations and Titers- Keeping your pet healthy includes providing vaccinations. We provide vaccinations for puppies and kittens, as well as grown animals. These vaccinations are specific to the age of your pet and his or her risk factors. Talk to us about the specific vaccinations your pet needs. In many cases titers may be more appropriate and we will review these options with you. Parasite Prevention- Fleas, ticks, mites, heartworm and intestinal parasites are some of the most challenging of concerns for most pet owners. To help your pet to remain healthy, we recommend parasite prevention. These types of products can work to prevent infestations from occurring in the first place, keeping your pet healthy and happy. Spay & Neuter- We provide onsite spay and neutering services for cats and dogs. We use the most modern techniques and ensure your pet remains safe throughout the procedure. Talk to us about the risks your pet faces, the procedures, and when your pet is best suited for these procedures. Don’t delay. Pet Dentistry- It’s very important to take care of your pet’s teeth. In fact, if your pet’s teeth are unhealthy, it is likely that he or she will suffer some physical ailments and even disease, especially recurrent urinary tract infections. Our services include providing full dental cleanings and teaching you how to keep your pet’s teeth healthy. Nutritional Counseling- Whether your pet isn’t eating a balanced diet or is not the proper weight, we can help you. Nutritional counseling focuses on tailoring your pet’s meals to meet their specific needs based on health factors, weight, age, and activity levels. When you come into Branchburg Animal Hospital, we’ll help your pet with any of its needs. We provide services to residents in Bridgewater, Whitehouse and Hillsborough, surrounding areas and much of New Jersey. 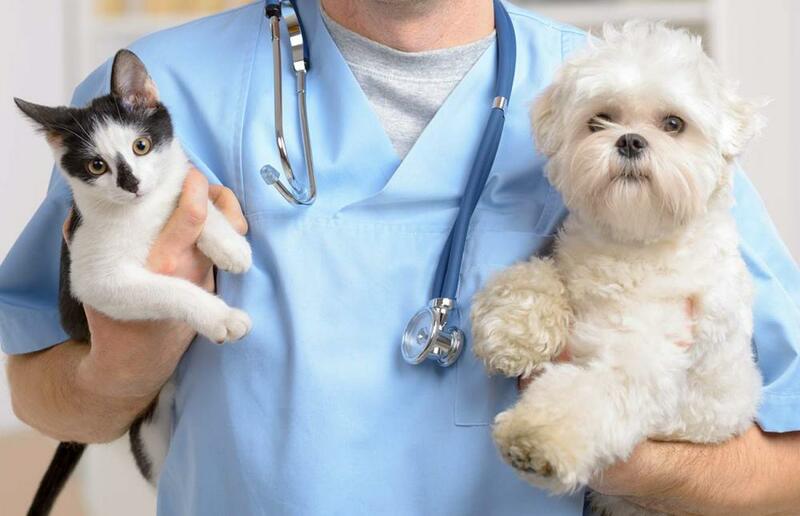 As a full service veterinary hospital, we’re here to help with any of your pet’s needs. Talk to us about ongoing pet care, surgical and dental needs, as well as immediate pet care needs. Call us today to discuss your pet’s next appointment or to learn more about the services we offer.